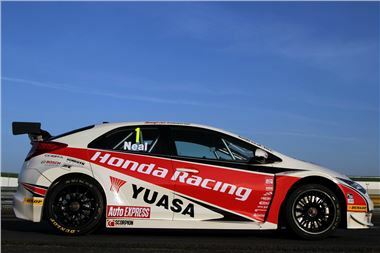 BTCC drivers Matt Neal and Gordon 'Flash' Shedden who will have set a time at the beginning of the weekend. The Honda Racing-themed also stand challenges visitors race ride-on Honda lawn mowers over a 20 metre course against friends and family to try and top the leader board and be named the Honda lawn mower racing champion at the end of the Festival weekend. The Honda stand will also feature a specially designed ‘Pit Stop’ chill out area where visitors are encouraged to stop by, pull up a deck chair, rest their feet and soak up the adrenaline-fuelled atmosphere.